This is a 3 day hands on TESTING workshop where we will run Color Blends with various cone 6 base glazes. 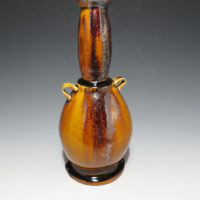 It will also be a general overview of ceramic glazes, focusing on but not limited to cone 6 glazes. 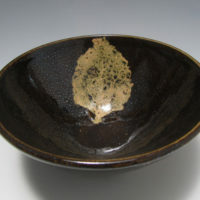 It is designed for beginner to intermediate potters. We will discuss cones, kilns, firing dynamics and principles as well as applying those principles to various firing cycles. This will lead us into some basic classifications of glazes, like ash, celadon, temmoku, etc. We will discuss how and why each type of glaze works and how you can achieve them, how to adjust your glazes and how to find new ones. Tiles will be made ahead of time and we will mix glazes and run tests on the first day, fire the second day and discuss results the final day. John will discuss glazes from his new book: The Complete Guide to Mid-Range Glazes: Glazing and Firing at Cone 4 – 7, but will go into more detail than the book allowed.